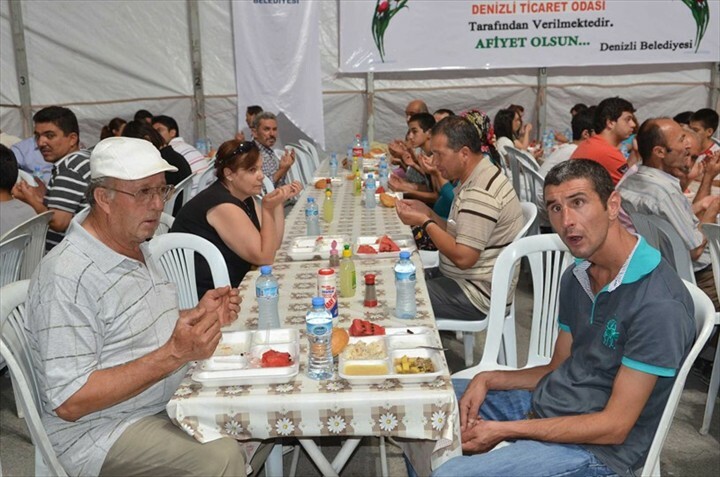 Thousands of people on the first day of Ramadan broke their fast at the Ramadan tents, which were set up by Denizli Municipality. Approximately 5 000 people will continue to break fast at these tents during this month. 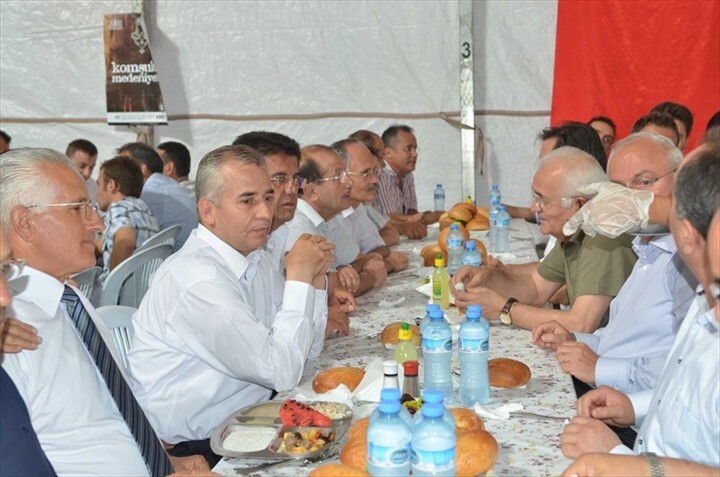 Nihat Zeybekci member of Parliament, Hasan Erbil Chief Public Prosecutor of Supreme Court of Appeals, Yavuz Erkmen Denizli Governor, Osman Zolan Mayor of Denizli Municipality and Necdet Özer President of the Chamber of Commerce participated in the evening meal in fast-breaking tents on the first day of the month of Ramadan. Municipality also remembered citizens who are in transit, waiting to go to home and traveling by car will distribute evening meal packets for three thousand people all over the city. Every day at the same time Denizli Municipality distributes turkish lokma in 8 different mosques. 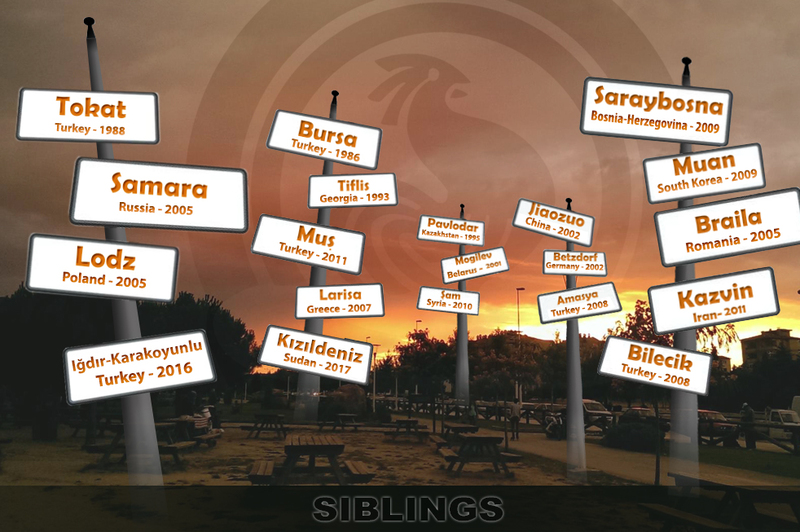 Various events will be held at İncilipınar and Adalet Parks. The first's day activities were appreciated by citizens. 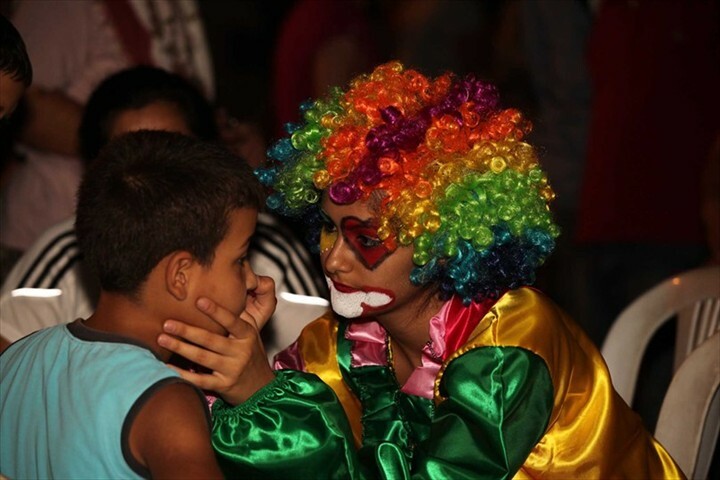 Especially children participated in different activities and had a good time. Also different competitions were organized for citizens. 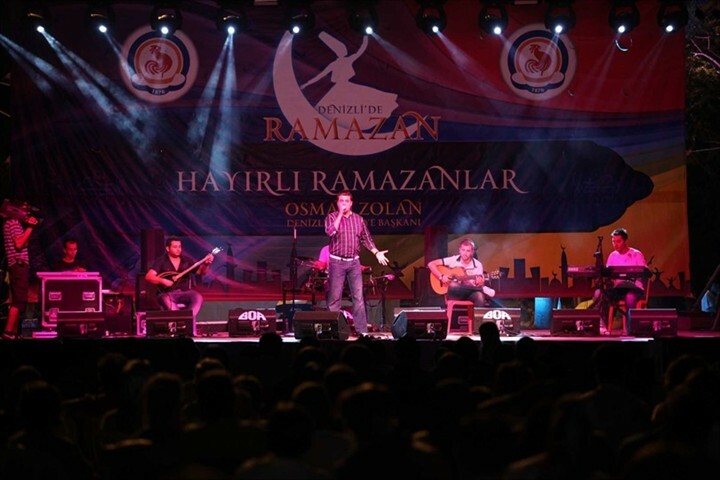 Hakan Eyiden artist of Denizli Municipal Conservatory has performed beautiful turkish folk songs for audience. 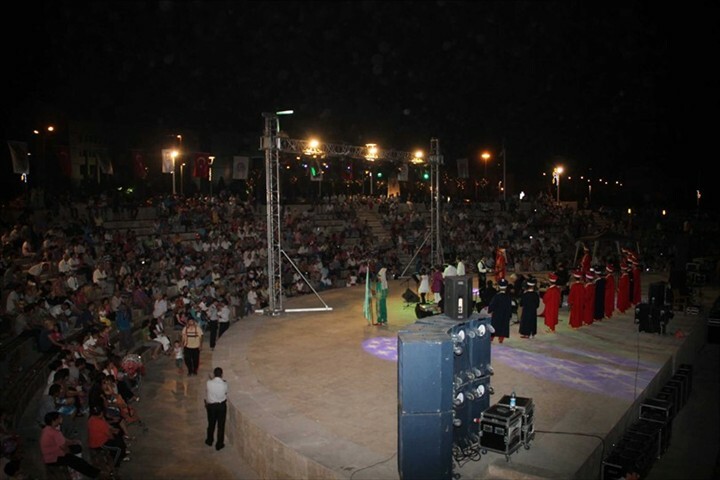 Activities, organized at Adalet Park also captivated viewers. 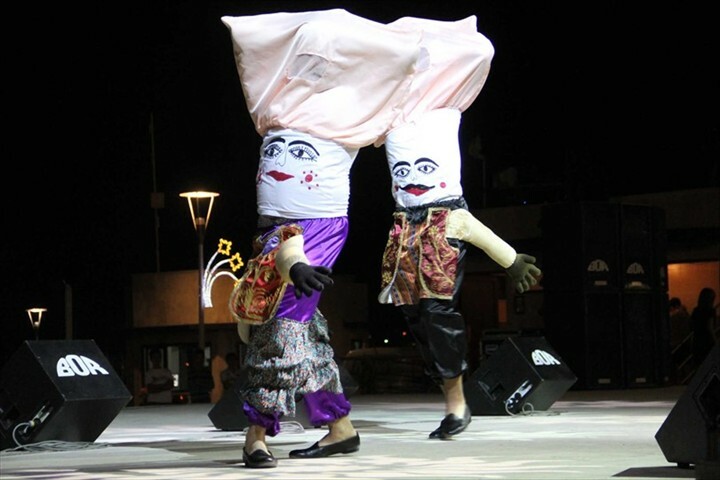 Destan and Gülistan Group's songs of heroism and marches has added a different color to the feast. 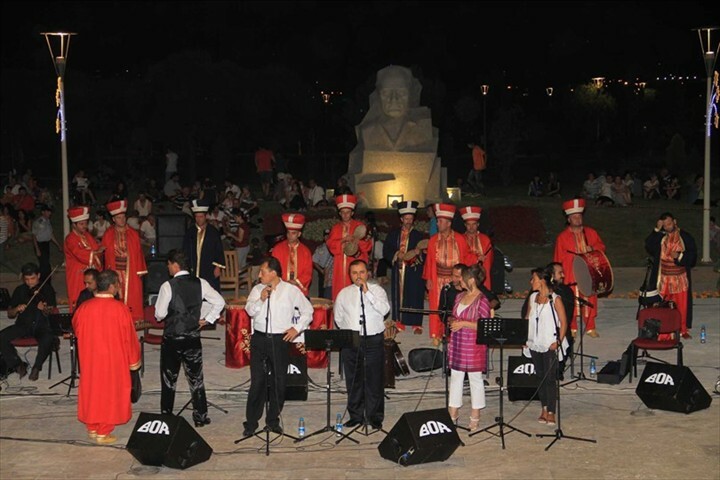 Ramadan Festivals at İncilipınar and Adalet Parks will continue during the month of Ramadan.